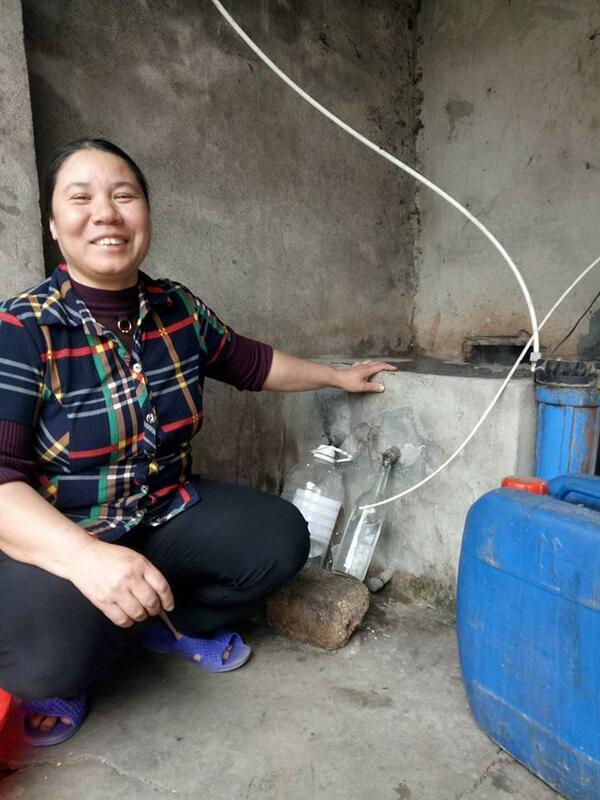 A loan of $1,100 helped to purchase materials to maintain the small bar where she sells the wine she makes. Mrs Thắm is 42 years old and she is married with 3 children. Thắm lives in Quang Xuong district, a rural town in Thanh Hoa province. Her family is a low-income household and income from her business is intermittent. Thắm has been making and selling wine for more than 10 years. In 2012, Thắm joined Thanh Hoa microfinance institution to improve her business. Thắm has successfully repaid 6 loans from Thanh Hoa microfinance institution. Thắm is a reputable person in the community. The main hardship that Thắm faces is lack of capital. She is requesting a loan to purchase materials to maintain the small bar where she sells her wine. With her business profit, Thắm hopes for her family to be healthy and happy, to build a new house, and for her business to do well.